On Monday, a federal court ordered the now-disbanded Presidential Advisory Committee on Election Integrity to turn over additional documents to Maine Secretary of State Matt Dunlap, who, despite his membership on the commission, had been excluded from much of the group’s work and denied access to commission materials. American Oversight represented Dunlap in his November 2017 lawsuit against the commission, which alleged that this exclusion was in violation of the Federal Advisory Committee Act. 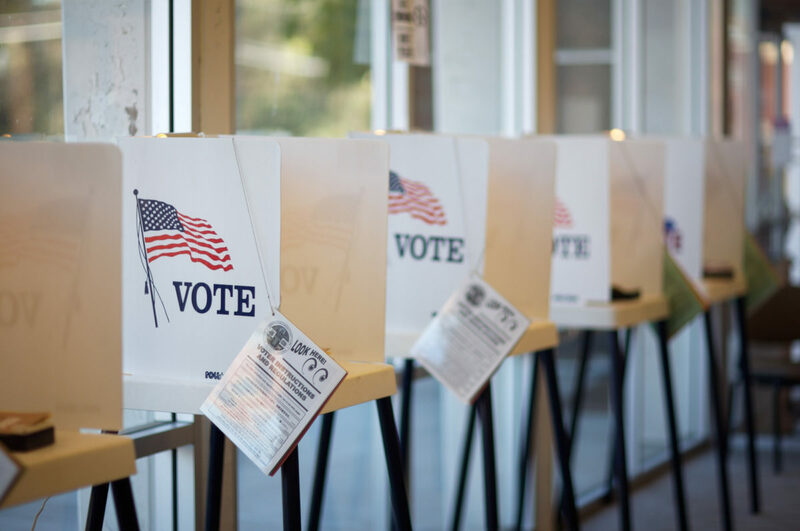 A month later, a federal judge ordered the commission, which was led by Vice President Mike Pence and former Kansas Secretary of State Kris Kobach, to turn over relevant documents and allow Dunlap’s participation. Less than two weeks after that, President Donald Trump dissolved the commission. 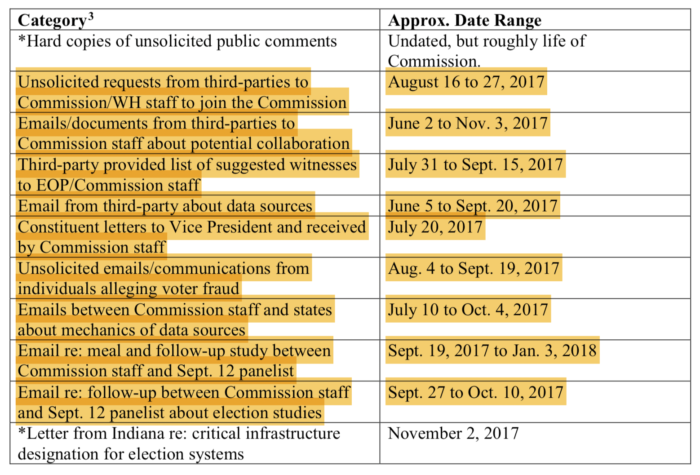 Numerous claims from Kobach, Trump and other officials that the commission had found widespread instances of voter fraud weakened the administration’s argument that, because the commission no longer existed, it did not have to provide Dunlap with the records. A June 2018 court order rejected this argument, and in August, Dunlap released a report on the 8,000 pages of commission documents he had finally received: As expected, the records revealed no evidence of such widespread fraud.